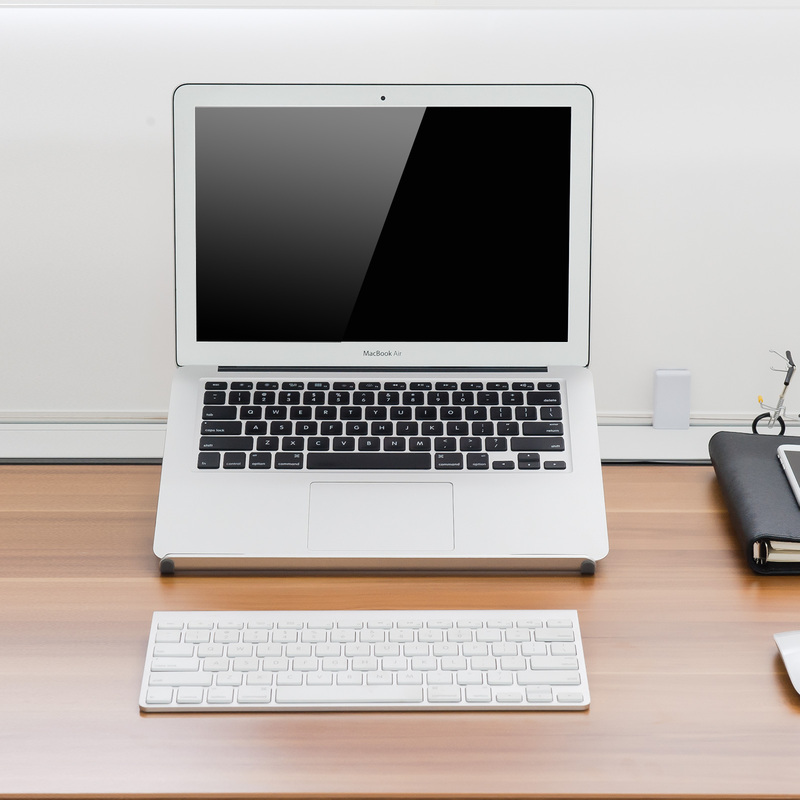 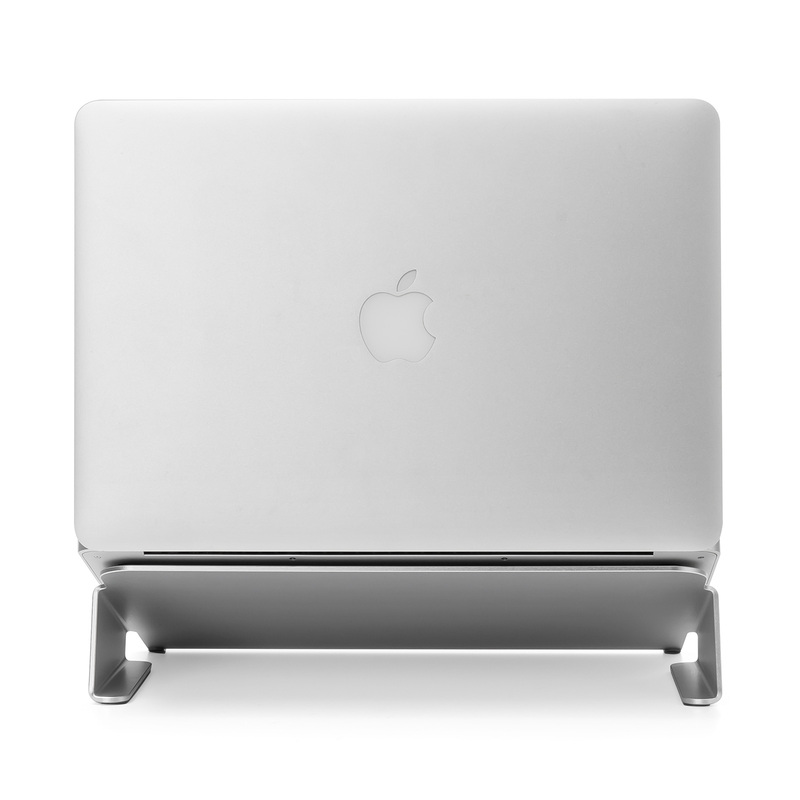 Compatible with all 11~17 inches laptops, notebooks, chromebooks, Macbooks and more. 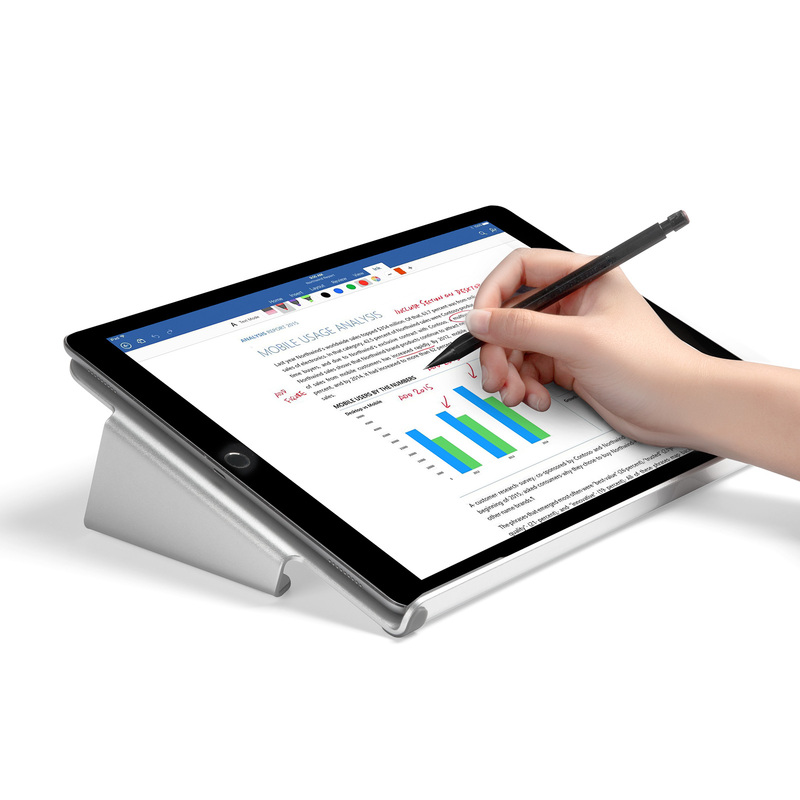 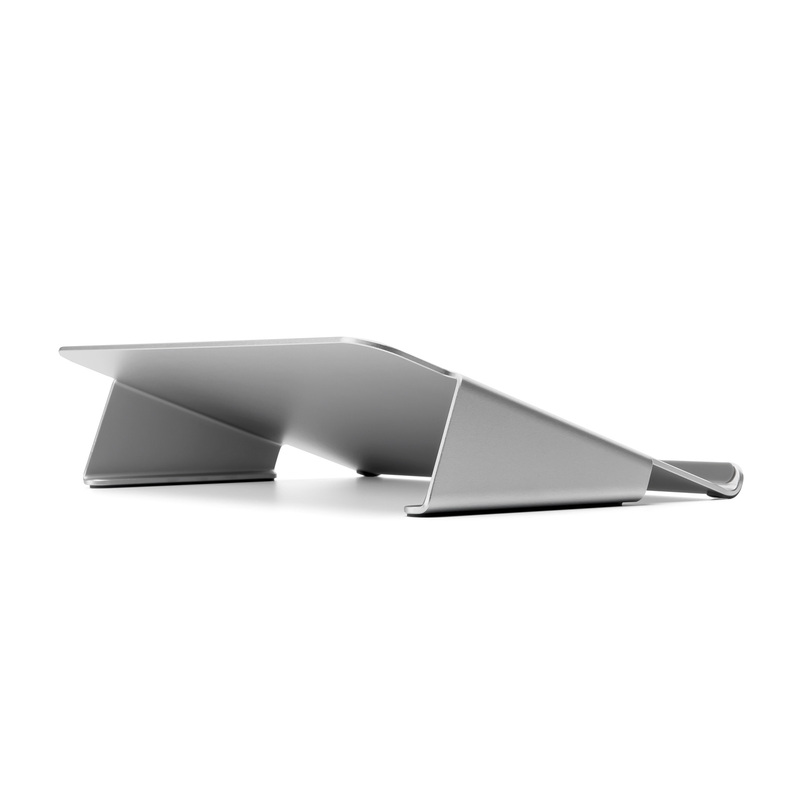 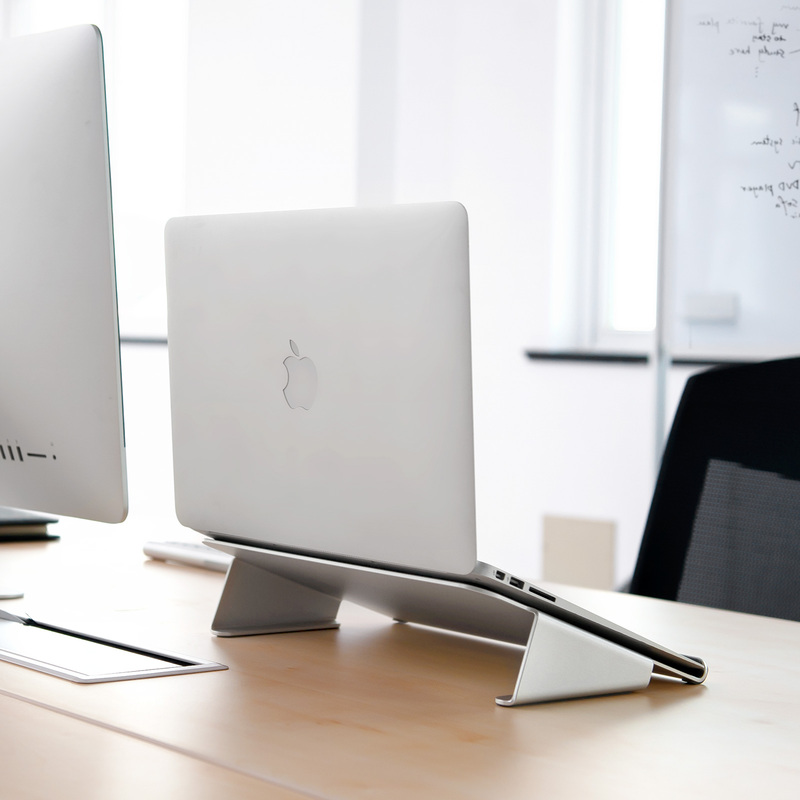 Tilted design creates a comfortable position for wrists while typing. 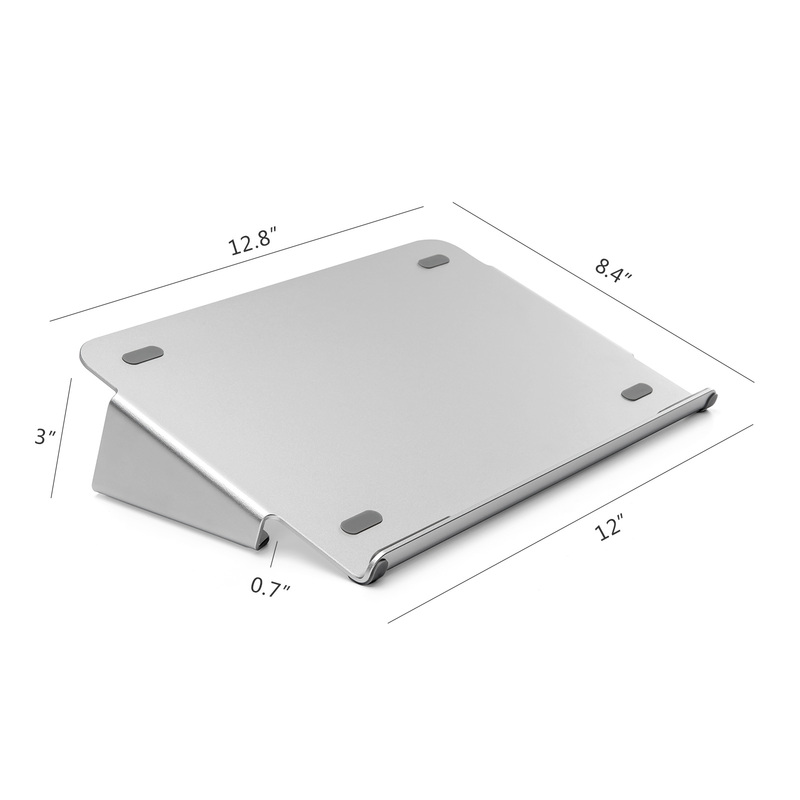 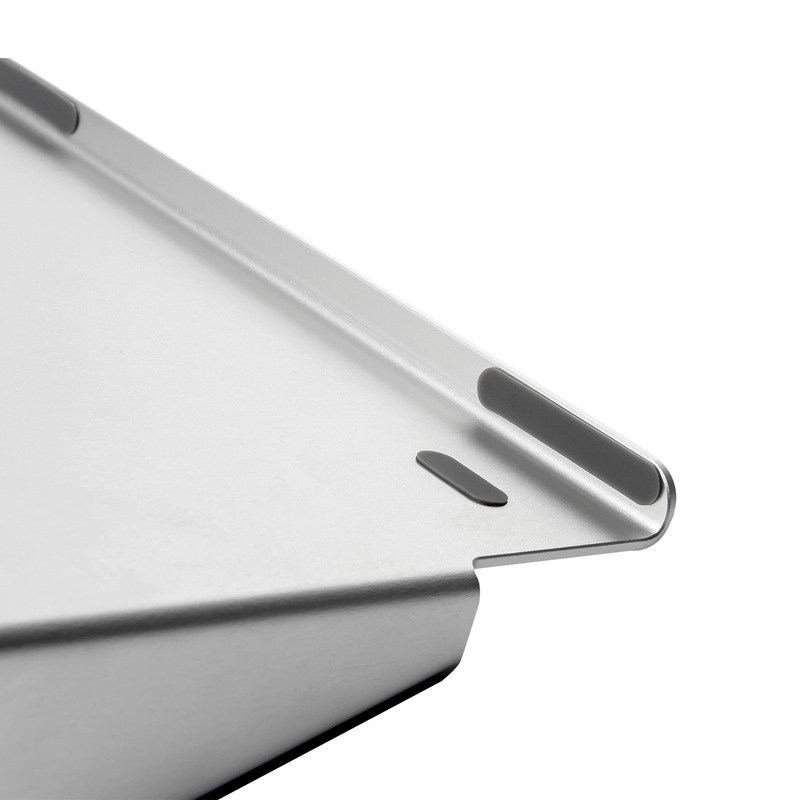 Single piece aluminum panel acts as a heat sink to cool down the laptop more efficiently. 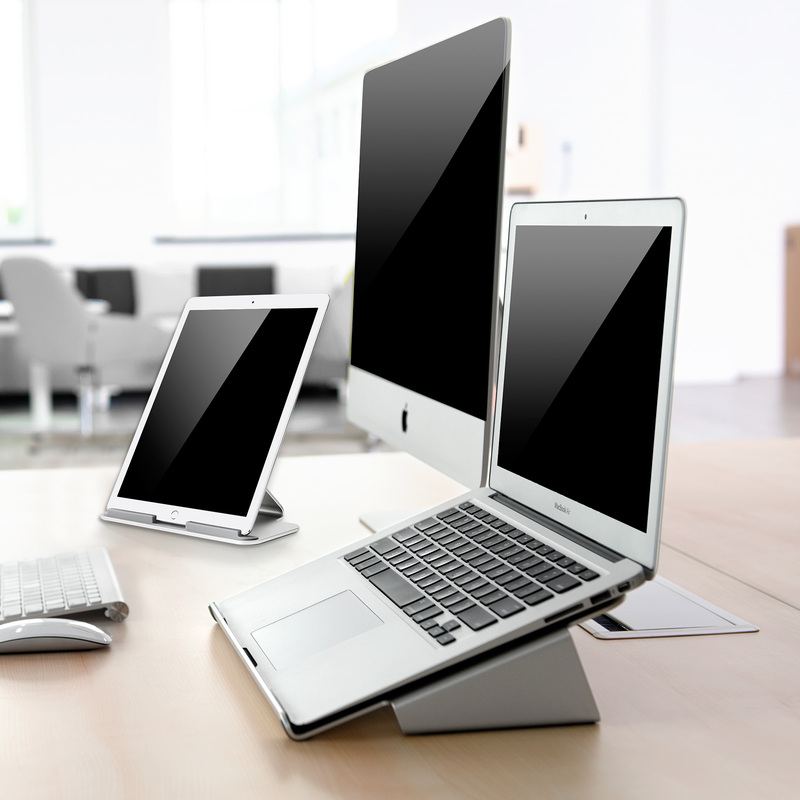 Anti-slip silicone pads prevent your device from moving during use. 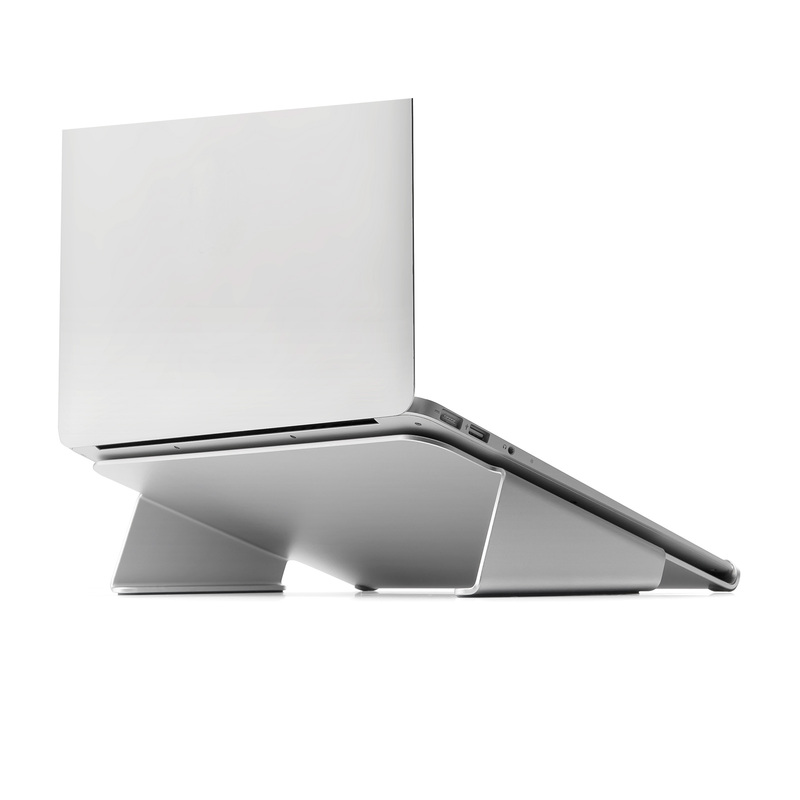 Package contents: 1pc of UPERGO laptop base, and free lifetime technical support.